Hit the ground running - a phrase that encapsulates Shopware's experience in the UK since opening an additional office in London. 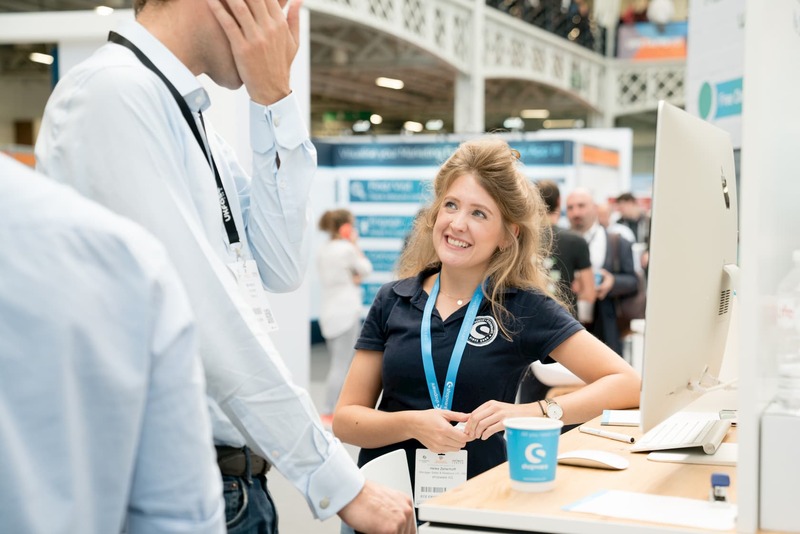 Proving our dedication to the UK market, the Shopware team could be found holding presentations between London, Manchester and Dublin – and that was just last week alone. 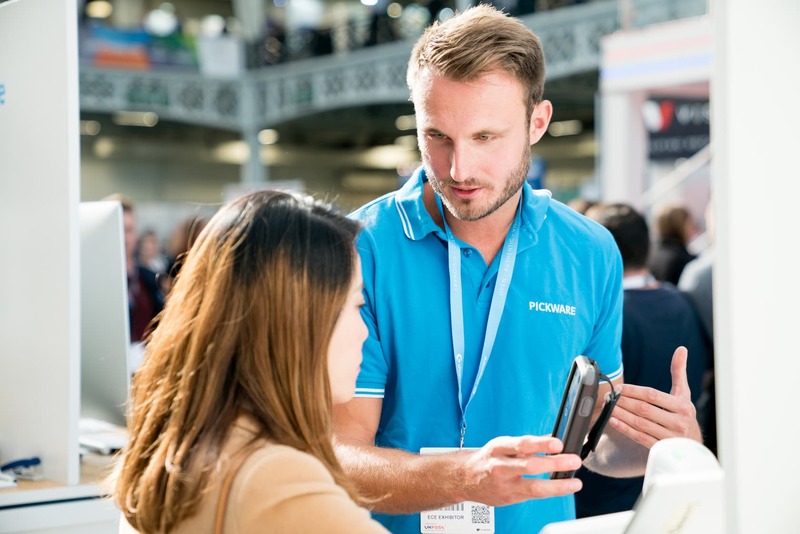 This week, the team concentrated their resources on one of the most important trade fairs of the year in the UK: The eCommerce Expo in London. 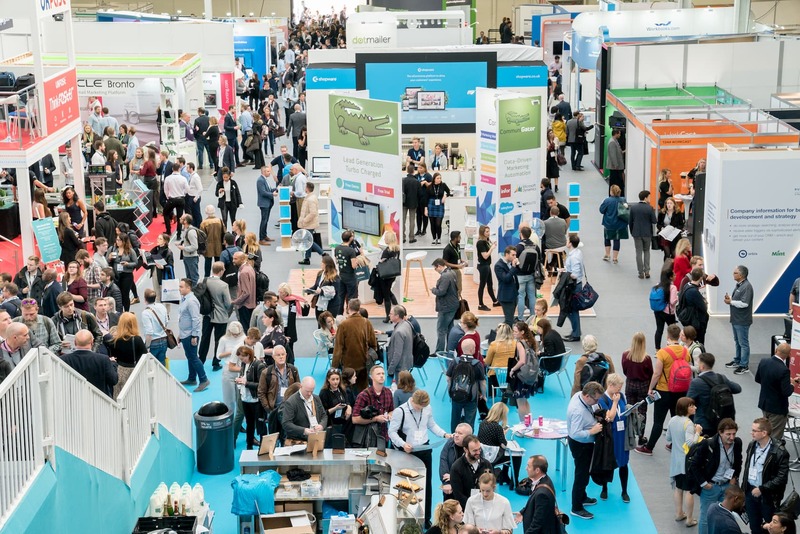 With more than 7,000 visitors and eCommerce specialists representing over 50 countries, the eCommerce Expo holds a reputation as being one of the most anticipated events in the industry. "As an open company, we strive for transparency and value proximity to our customers and partners. Everyone benefits from open paths of communication; we are able to hear and more quickly implement the feedback from our customers and partners, and they receive our direct support. 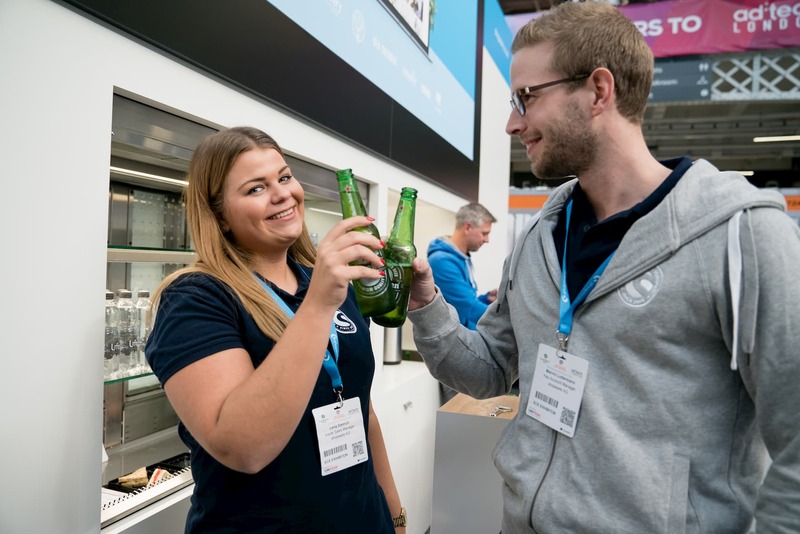 That’s why attending events like the eCommerce Expo are so important – we value developing personal relationships with our customers and partners so that we can continue to create the best possible solution for their needs. 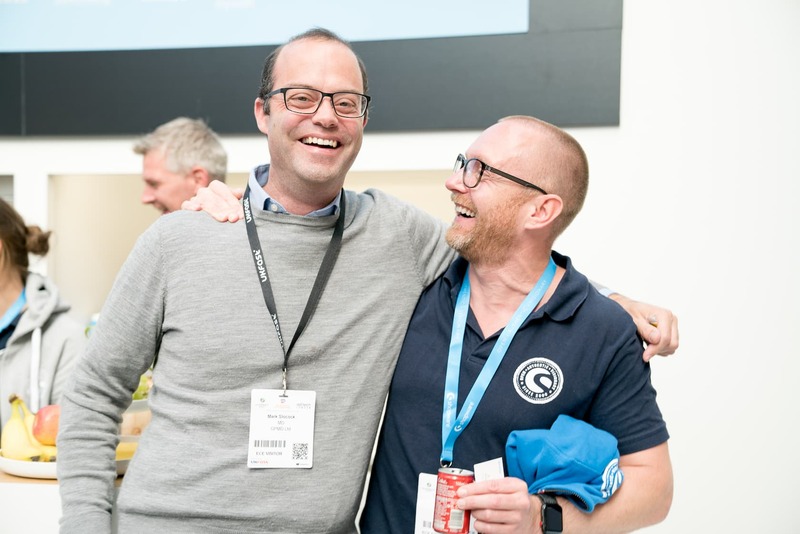 Surrounded by a number of strong partners, we are excited to see how Shopware will continue to grow in the UK market," Stefan Heyne, Shopware CEO. Couldn't make it to the event? To learn more about how Shopware can serve your eCommerce project, you can reach us M-F by calling +44 (0) 203 095 2445 (9am – 5pm GMT) or writing an email any time to sales@shopware.com.